Long before the Americans and other World Leaders took over the Celtic Manor Resort for the NATO Summit, another invading nation, the Romans, decided to make the land there their home. Discover all about the Roman archaeology around the Celtic Manor, learn about the excavations, associated finds and background information. 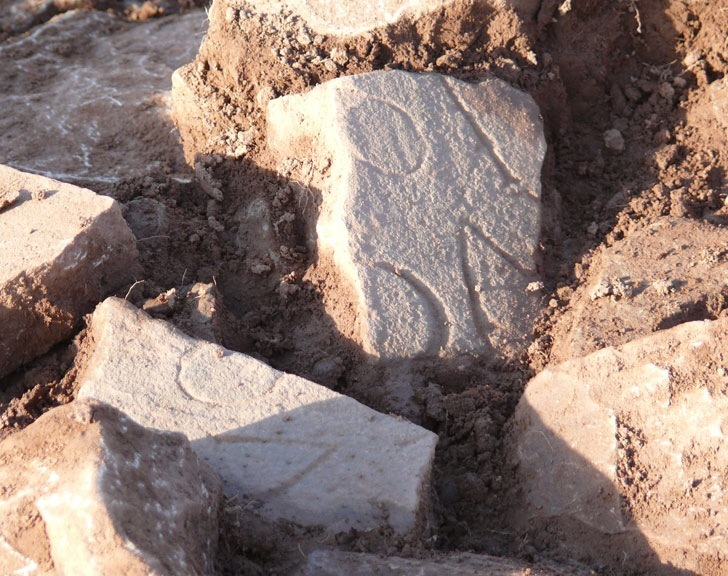 Learn more by visiting the Celtic Manor Archaeology website.